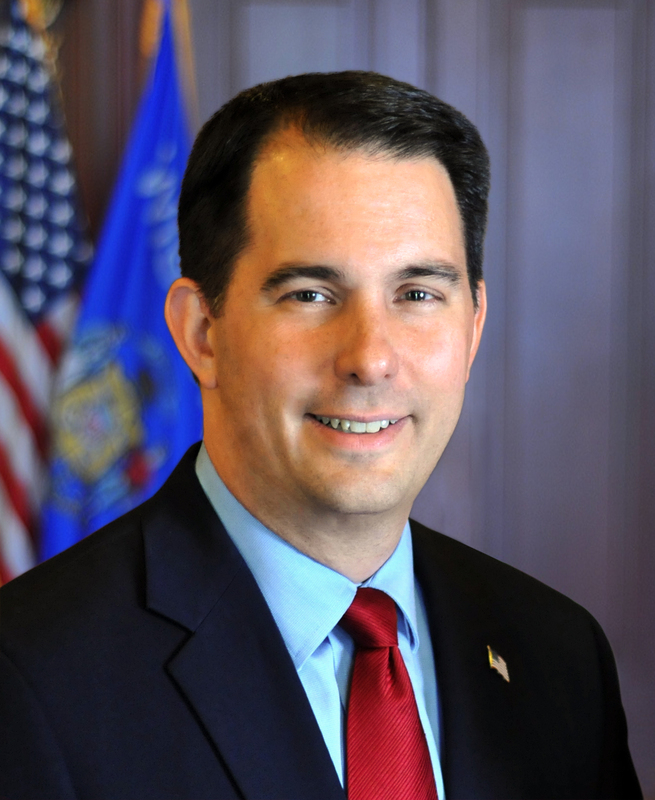 MADISON – Governor Scott Walker, Lt. Governor Rebecca Kleefisch, and the Wisconsin Women’s Council today announced the recipients of the 2018 Governor’s Trailblazer Awards for Women in Business, recognizing women pioneers in the business community. Award recipients will be honored in a ceremony at the State Capitol in May. This years’ 17 Trailblazer Awards recipients represent 19 counties and a wide range of industries, including non-traditional industries for women. These businesses have sustained families and anchored communities. These Trailblazers bring leadership and lasting economic benefits to communities across our state, providing jobs and promoting innovation. Trailblazer Awards recognize the rich legacy of women’s business ownership across Wisconsin. Categories including family-owned businesses that are currently majority woman-owned and have been in operation for three generations or more, and businesses with sole or majority ownership by a woman, or series of women, for the past 25 years or more. Trailblazer Awards also highlight the impact of women’s business ownership in Wisconsin’s economy. This year, the Trailblazer Awards program has launched the Forward Award – recognizing majority woman-owned businesses with over 100 employees. According to the U.S. Small Business Administration, fewer than one-percent of women-owned businesses nationwide have 100 or more employees. Indeed, the large majority of all female- and male-owned businesses with employees (other than the owner) have fewer than five employees. To-date, 88 Wisconsin women-owned businesses, across 28 Wisconsin counties, have been recognized with Governor’s Trailblazer Awards. “The value of these winners is not just in the past accomplishments we celebrate today – it is also in the women their trailblazing example will inform and inspire in the future to follow their own entrepreneurial passions and dreams,” said Mary Jo Baas, Chair, Wisconsin Women’s Council. Woman-owned businesses were nominated for Trailblazer Awards through an open nomination process, including by business and professional associations, elected officials, colleagues, and employees. For more information, visit the Women’s Council website at ww.womenscouncil.wi.gov/trailblazer. The Governor’s Trailblazer Awards for Women in Business are hosted by the Wisconsin Women’s Council in partnership with the Offices of the Governor and Lieutenant Governor; and sponsored by BMO Harris Bank (lead corporate sponsor); The WIDGET Source, Wisconsin Manufacturers and Commerce (WMC), Wisconsin Women’s Business Initiative Corporation (WWBIC), and the Women’s Business Certification Program of the Wisconsin Department of Administration, Office of Supplier Diversity.